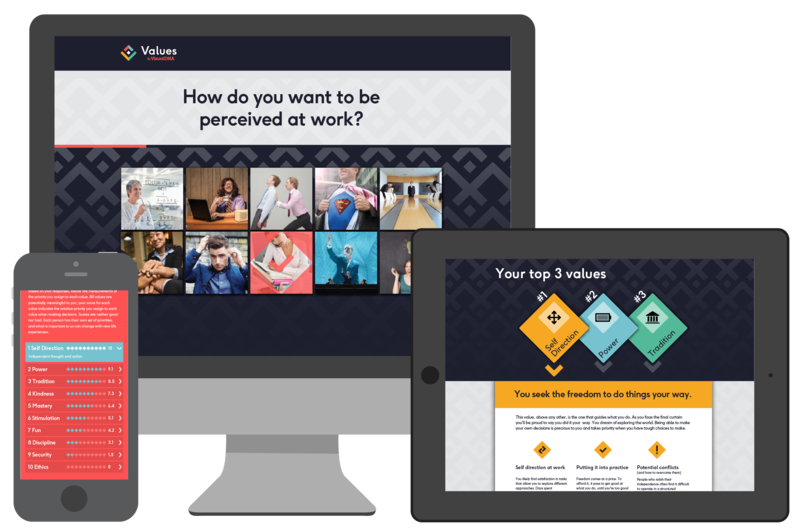 Values by VisualDNA is an online test that allows you to recruit candidates that match your culture. Values consists of a short online/mobile test with feedback for the test-taker and an interactive dashboard for the HR department. Values is free to try for up to 250 existing staff. Personal values determine who a person gets on well with. 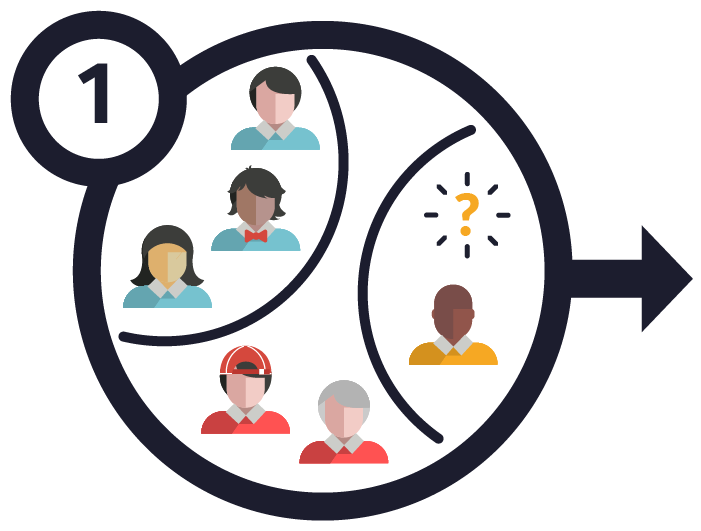 Measuring candidates’ values means you can objectively know who fits and who doesn’t. 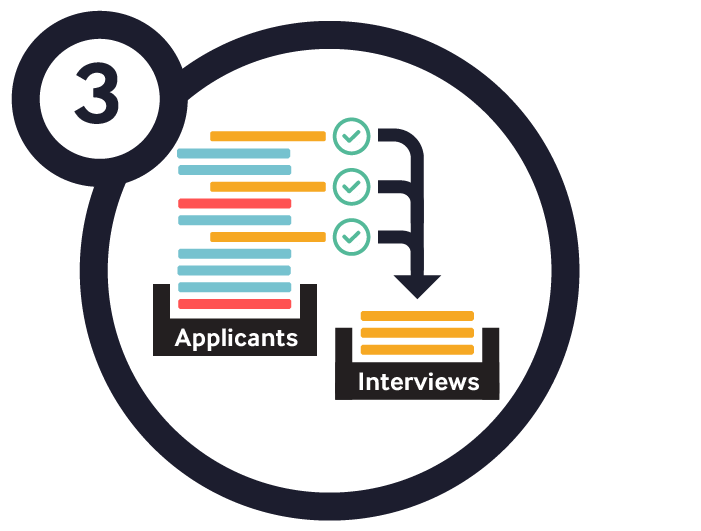 You can filter automatically for fit before a candidate is invited to interview, meaning less interviews and admin. 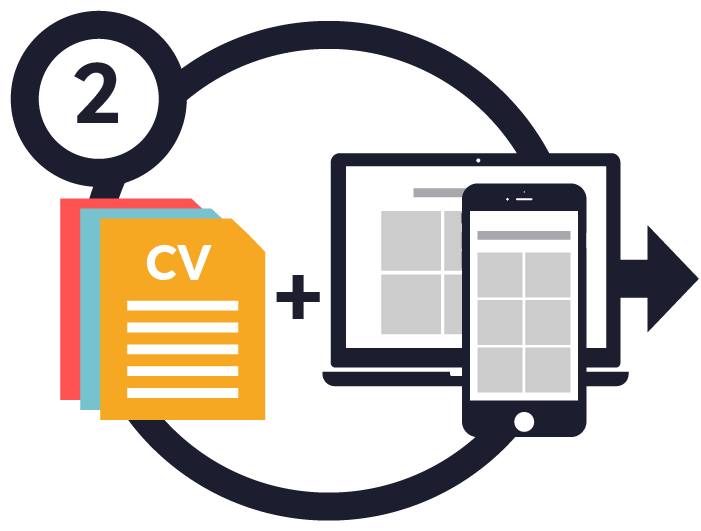 You’ll also receive tailored interview guides and questions for each candidate further reducing the workload. 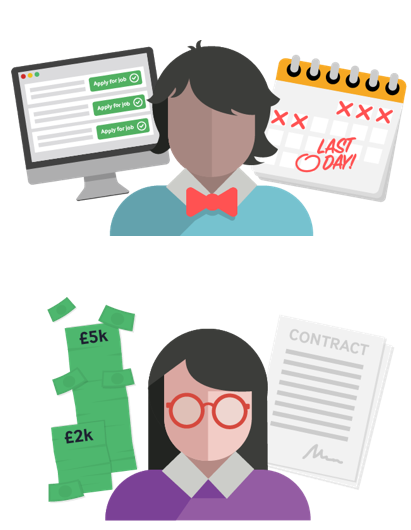 Understand what really motivates your people, see which teams are the most aligned and gain insights into sources of conflict. Go deeper than the values written on the wall.